Happy Friday loves!! I seriously felt like I blinked and the week was almost over! Not complaining since this is the first weekend I'll be home in a month - so looking forward to my standard sushi and a movie date tonight! 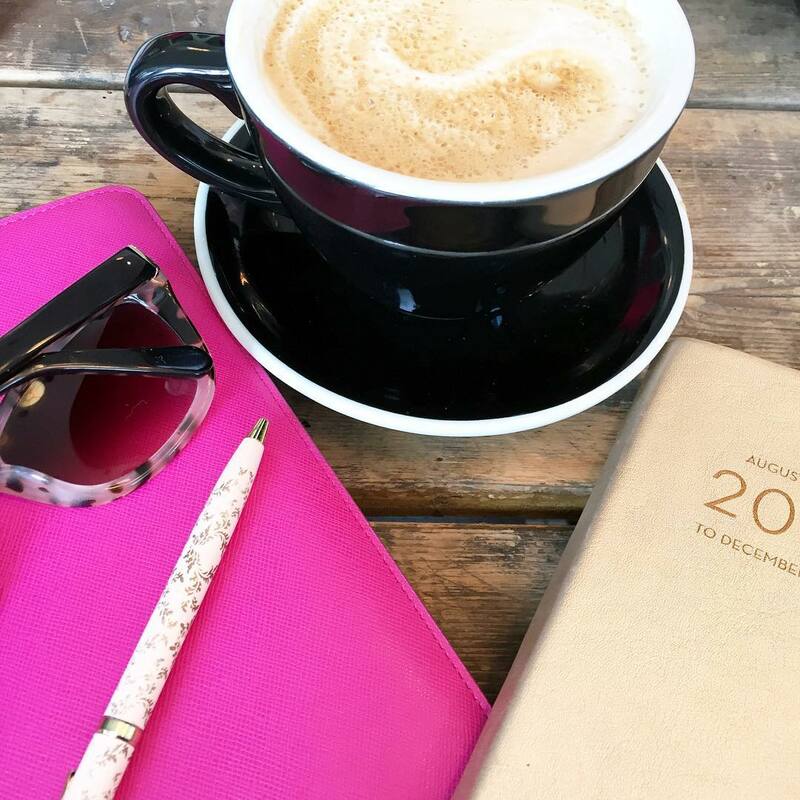 Linking up with Amanda & April to share my favorites - the first of October! So we all know that Pumpkin Spice Latte's are all the rage, but if you're like me forking over $4-$5 bucks a pop isn't really worth it- so when Kathleen shared her homemade PSL I was overly excited!! Can't wait to try this out! So Fall TV is back in full swing and I watched the premier episodes of Quanitco and Blood & Oil and really liked both, but the show that had me all sorts of happy was Grandfathered with John Stamos! I was almost heartbroken when Fox cancelled The Mindy Project, but the quick whit of the writers for the show is clearly there and I was literally laughing hard at each scene!! I'm a fan! I'm looking for inspiration for Fall outfits and of course stumbled upon this gorgeous look from Southern Curls and Pearls - I mean can I just have all of this appear in my closet please?! The cardigan is just gorgeous! 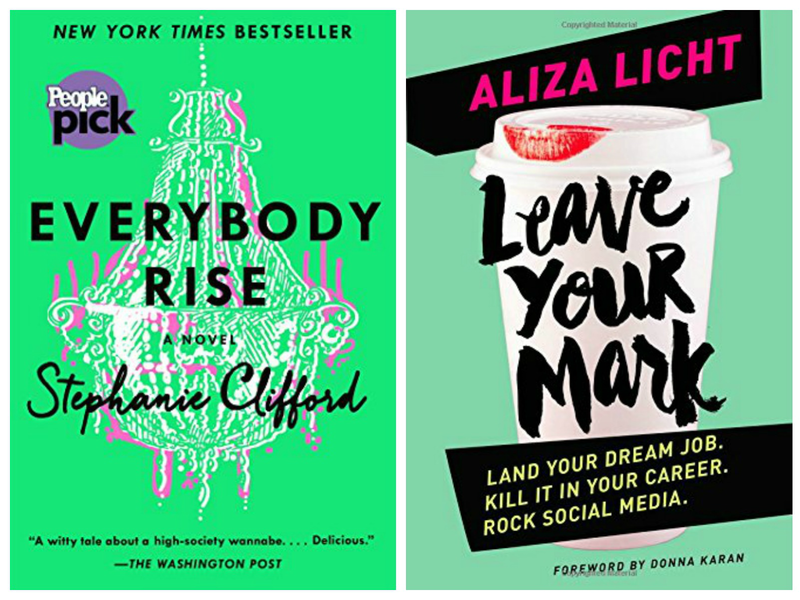 I have not had the chance to actually read a book in a month, but that's changing this month because I downloaded Everybody Rise & Leave Your Mark. I want something that is going to be professionally motivating, but also entertaining and from what I've heard these are books to read! Have you read either of these books? //Blanket scarves are all the rage - how are you styling them? // Paula shared the most comprehensive product photography post I've ever seen - it's a must read! //The best DIY I've seen for pumpkins in a while - might be the one I try! TGIF friends!! Hope you all enjoy your weekends! I've heard great things about that show, I will have to check it out now that you've recommended it. Love your links, as always, the blanket scarf link is fabulous. Happy Friday, beautiful! Aww, I hadn't heard of the new John Stamos show...I'll have to watch! Happy Fridayyyy! How perfect is SC&P?? Her style tends to be a little preppy for me, but at the same time she has so many cute wearable looks for inspiration. And her hair! I saw the previews for that show, but didn't get a chance to watch it (or Blood and Oil, or Quantico...I need to hear your thoughts on those), but maybe this weekend I'll try and get caught up! Have a great weekend friend--enjoy that yummy sushi tonight!! John Stamos is so stinking HOT and funny, I was so excited to watch it and definitely have it on DVR, it was so cute! I hope your sushi and movie night is relaxing tonight and may your weekend be glorious!! I loved ‘Leave Your Mark’! Such a motivating read. Hooked on Quantico! Have a wonderful weekend friend! I definitely need to read both of those books...thanks for the recommendations! And that pumpkin DIY looks so pretty - I was planning to go pumpkin picking this weekend but that may be on hold now thanks to the hurricane! I saw that same post on Southern Curls and Pearls and have been obsessing over that cardigan! Trying to restrain myself. I'll have to try the PSL recipe because seriously Starbucks can get so expensive! I totally agree that it can get pretty expensive buying PSL from Starbucks frequently, but Kathleen's recipe seems like the perfect way to get the best of both worlds! I definitely need to try it out! That is the best photography read that I've seen in forever. Thank you so much for the share on that one! Love Southern Curls & Pearls/Caitlin's blog. She always has the best outfits. I actually pinned that outfit yesterday too!! I'll have to check out that show too, looks funny. I hope that you have an amazing weekend girl!! 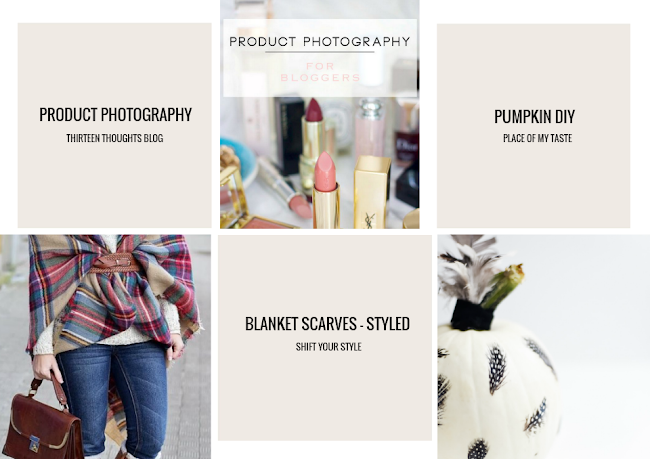 I don't even know what a blanket scarf is but it sounds cozy and perfect for fall!! Happy Friday! I don't know if chai tea lattes are your thing, but TJs has a killer replacement! ok that fall outfit is SO perfect. i need that cardigan in my life! i love a good PSL and don't like all the artificial stuff so i'm all about making it at home for myself :) happy friday friend! hope you have a wonderful weekend! I have been wanting to try and make a homemade PSL so I'm definitely going to be checking out that recipe! I hope you have a great date night! I totally forgot about Grandfathered. Glad to know it was good. I will catch it on-demand. Totally going to add those books to my reading list. Thanks for the recommendations. Have a wonderful weekend. I agree, I have a hard time spending $5 for a PSL so pumpkin spice creamer has been my bff this season! Love, love blanket scarves and need to get my hands on a few more. Have a great weekend staying in town this weekend...aren't those the best? Ahh! What rock have I been living under! I had no idea John Stamos had a new show. Glad to hear it's funny, I could use a funny/lighthearted show! And that cardigan is sooo cute, checking the link out now. Have a great weekend! I missed Grandfathered and the first thirty minutes of Blood & Oil (not doing too good on the fall lineup so far! ), but I liked the last half of the show! Loved Blood & Oil, too - definitely going to check out Grandfathered! I need to get back into reading again, I've been slacking the last couple of weeks. Both of those books sound really good! I LOVE Southern Curls and Pearls. She is probably my favorite fashoin bloggier! I wish all of her outfits would just magically appear in my closet haha! Oooh that homemade PSL sounds great - I will definitely be checking out that recipe. I also cannot wait for blanket scarf weather :) Have a great weekend. I really want to watch Grandfathered. I keep meaning to watch Scream Queens as well, but have no time. Love Caitlin's looks! 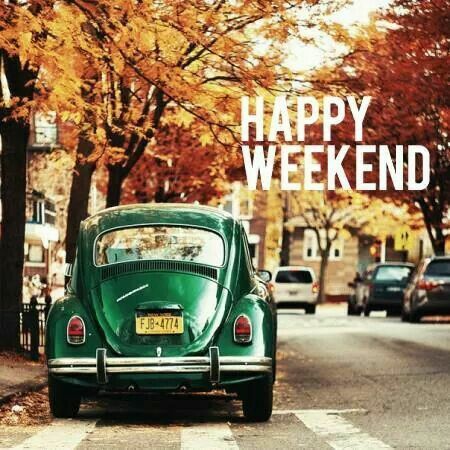 Hope you have the best weekend! How does John Stamos still look so good? Do I need to eat more Danos? And good news - Mindy is on HULU! Have a great weekend - enjoy your sushi! Glad to hear that Grandfathered is good, I'll have to check it out. I'm loving Life In Pieces, with Colin Hanks. Watch the pilot on demand, I was crying. Love all your picks for fall, of course! I'm definitely going to check out the books you recommend. Excited! Yay for fall! 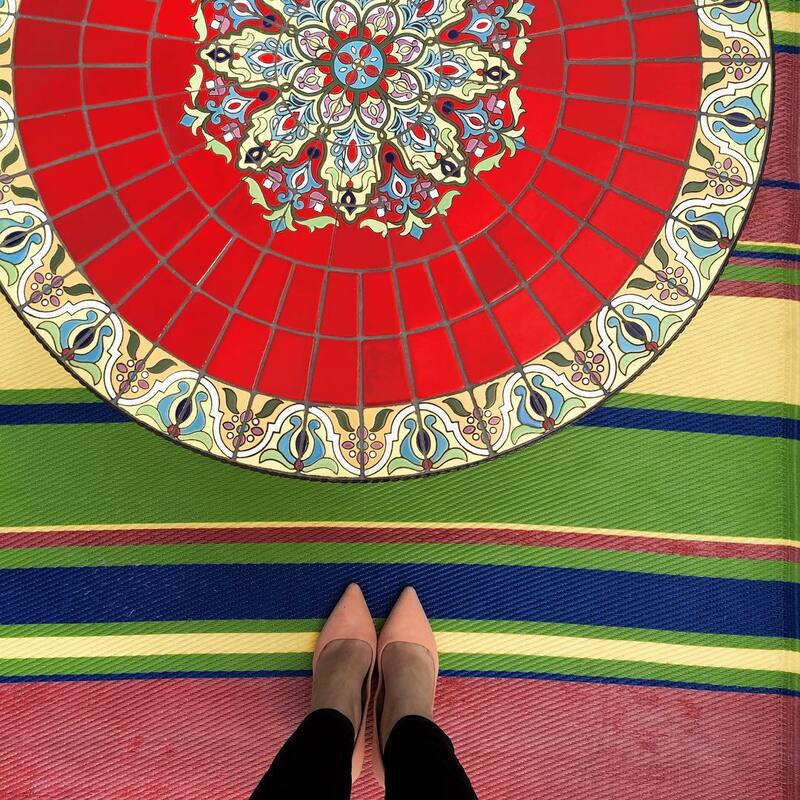 We loved Blood & Oil and Quantico! I just heard about Grandfathered and definitely want to check it out. Thanks for those book mentions- I've been wanting something different/motivating to read and those sound just like what I've been looking for! And yes- that cardigan, SWOON! 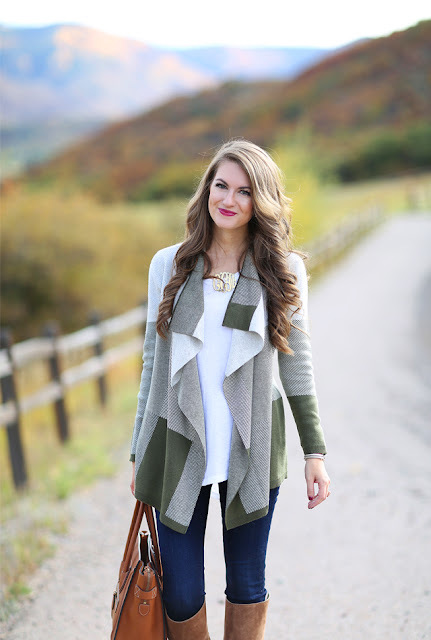 Love that cardi! I am absolutely obsessed with the blanket scarf trend, thanks for that great link to styling. I am actually going to attempt to DIY one this weekend! Have a great one B! Oooh, I am going to have to try that PSL recipe. I love anything pumpkin! Hope you have a great weekend! I can't believe it is Friday AND October! I am reading Leaving your Mark - good advice. Have a great weekend. I swear John Stamos hasn't aged in like 10 years. Such a good looking man. I will have to check out John Stamos's show, sounds like fun!!! The Mindy Project has new episodes on Hulu!!! We are three in and I am loving this season :) Nothing has really changed from going from TV to Hulu. I can see that happening with more shows to be honest. I love that cardigan and that homemade PSL looks fabulous! Hope you have a great weekend!!! I recorded Grandfathered and watched it yesterday...i'm going to have to give it a few episodes before I can form an opinion haha. I need to look into that PSL recipe because I feel the same as you. I found a couple on Pinterest so i'm hoping that with one of these i'll find one I like! Enjoy your date night and the downtime this weekend! I'm sure it's much needed. I just learnt about product photography in my online course and I think it's one of the more intriguing types of photography for me especially as a blogger. Gotta go read her article! Like I need any more cardigans...I really like the one in that outfit. Love Southern Curls and Pearls! And, I watched "Blood & Oil" and "Quantico," too. I'm not entirely sold on B&O, but Chace Crawford sure is nice to look at! I absolutely loved "Quantico." Ooooh that cardigan is just gorgeous!! And I am so in love with blanket scarves but somehow made it through all last season without buying one but I think it's gonna have to change this year. They're just so pretty and versatile and cozy looking! Have a great weekend B! I saw that new show advertising and I'm not sure I'm gonna like it, but i'm also scared of getting hooked on yet another show my cup is flowing over with show, but love that fall outfit the cardigan is everything, gorg! Yes girl, that cardigan!!!! If I could have anyone's wardrobe it would definitely be Caitlin's! I so wanted to watch Grandfathered and forgot - maybe I'll catch up this weekend. Definitely heading over to check out the blanket scarf article now, I love mine but there can never be too many ways to style it! That cardigan is so gorgeous! Glad to hear Quantico is good-I have it saved and can't wait to watch it! I LOVE that cardigan! So cute. I also watched Quantico this week (Blood and Oil on the agenda for the wknd with the hubs!) and really liked it! I had no idea they cancelled The Mindy Project though! Sad face. Hope you have a fabulous weekend! I think you have me sold on Grandfathered because well, who doesn't love Uncle Jesse?! I have Everybody Rise on my Kindle for vacation next week, and I can't wait to check out that product photography article. Happy Friday, lady! Oh, I love that cardigan too! I've heard about Everybody Rise before but have not yet read it. I need to add it to my to be read list!! Happy Friday! I love this awesome roundup! I really wanna check out Everybody Rise, it sounds great! Lovely post! 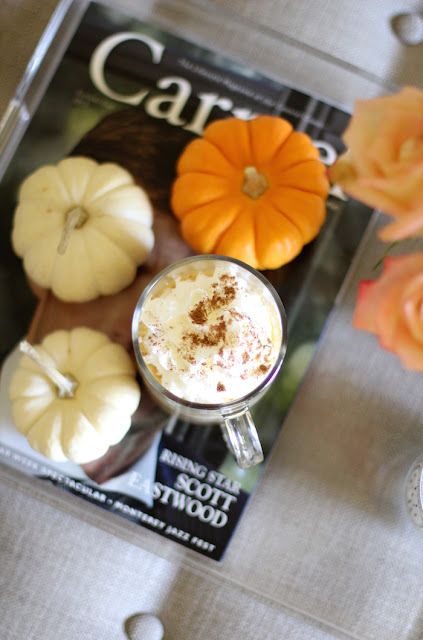 Totally agree on the PSL being over priced ;) I will have to give that recipe a try! Thanks for passing it along. I am in loveee with that cardigan, too cute! Happy Friday! Love that outfit! October/Fall is by far my favorite. Always such a fan of roundup posts! Thanks for your favorite links and your favorite fall outfit is beautiful. Love the quality of the photo as well. Absolutely stunning. SO many good shows starting up this season. I am liking Quantico so far. Love that cardigan, I almost turned on my heat today but I am holding off. Such good links! I love that outfit from Southern Curls & Pearls! And have so much fun reading Everyone Rise, I loved it! It was a great easy read! I now have to read the other one you are starting! Have a wonderful weekend! Loving this round up! I hope you have a great weekend! I have definitely been needing some new shows to watch, so thanks for the recommendation! And really, anything with John Stamos is being added to my list ;) Hope you're having a fabulous weekend, sweets! Great round-up post! I'll have to check out the John Stamos show for sure, as well as that DIY pumpkin tutorial. Thanks for sharing! Styling blanket scarves-- genius!! Definitely trying some of these! I hope you had a great weekend lady! Mmm, that PSL! I've actually never had a real Pumpkin Spice Latte before, but this one looks awesome! Love this one Biana! Hope you had a fab weekend! Let us now how you like those books! Motivating + inspirational + fun = a great combo in books... It's hard to find, though! Enjoy this well-deserved weekend at home! I agree that they're the best ones. Love that outfit from Southern Curls and Pearls! Hope you had a great weekend! How is John Stamos still so damn good looking? I swear, it's withcraft. That's the only logical explanation. I didn't realize that the Mindy Project was cancelled! I haven't seen it yet but am planning on binge watching all the seasons soon. 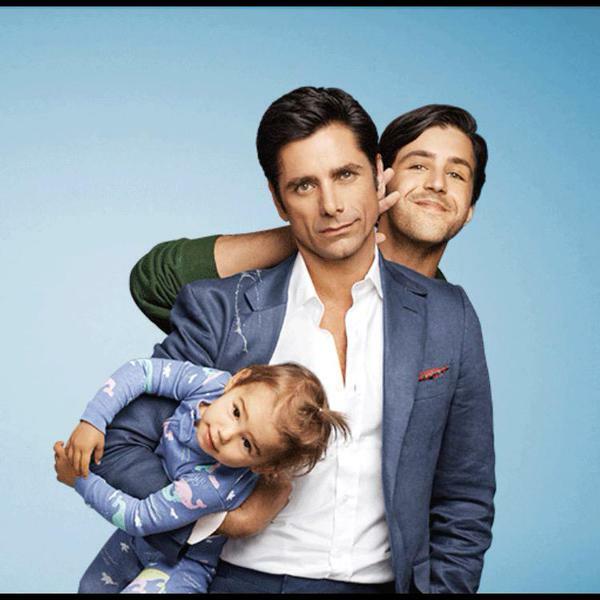 Definitely going to check out Grandfathered too! Haha love the hashtag blogger wife..!! Ooh and that scarf! I ordered one a few days ago and am so excited to get it in the mail!!! I'll have to check out Asos for more!!! Grandfathered is seriously the cutest show! It had me feeling all sorts of emotions, and my husband probably thought I was losing it. But the Mindy Project isn't cancelled, they're just airing it on Hulu instead of Fox! oh i heard grandfathered wasn't good, but i'm glad to hear you liked it - i will have to watch it. i didn't know the mindy project was cancelled, are they the same writers for both shows? love the blanket scarves - never thought to style it like that photo! brilliant. and also, the whipped cream on that PSL looks amazing. I love grandfathered!! And you know that the Mindy project is on Hulu right?